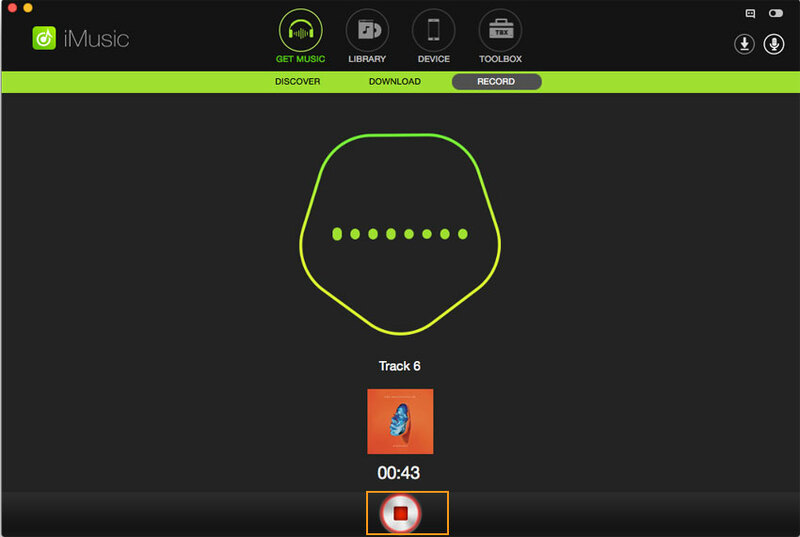 Spotify has a lot of features which we have discussed in the past. However, there is something special about Spotify that is simply genius. 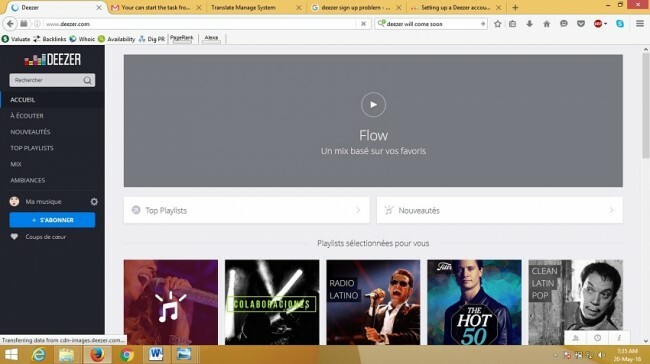 Despite of being just a music streaming service, a majority of the interface with Spotify is designed towards following your friends and sharing your music with them. The general go to option for following your friends is the "Follow" tab. When pressed, it gives you many suggestions on the people to follow. However when it comes to searching for someone in particular, Spotify has it all mixed up. 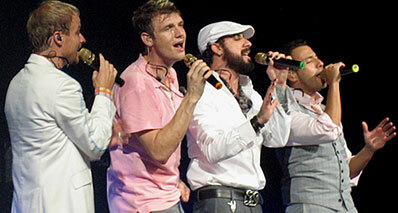 Well, we are here to make it all easy for you. 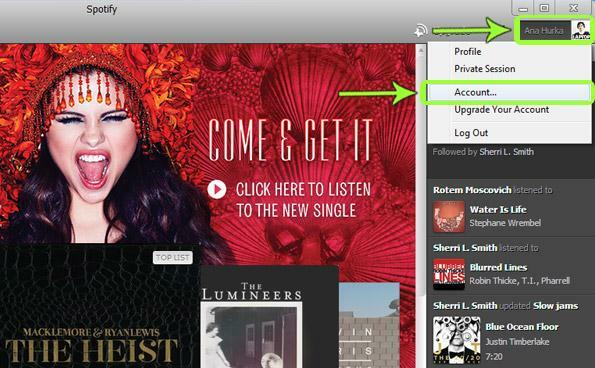 Step1 To begin with, login to your Spotify account and click on the Follow option. This option does automatically pull up and display your Facebook friends who are also there on Spotify. Step2 Now, click on the search box given on the top left hand side and type in the name of the person you want to find and hit Enter. 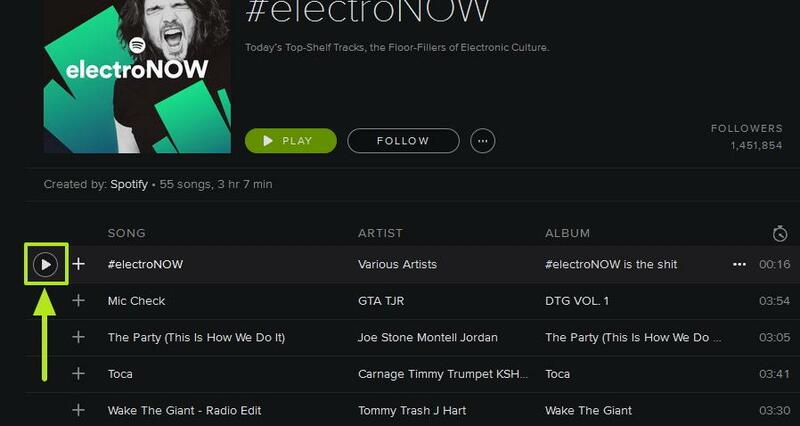 For his name to show up, he must be on Spotify and also a contact on your Facebook account. Step3 Search for your friends using their username. A lot of them who sign up on Spotify with their Facebook account may not know what their Spotify username is. So, you might have to contact them separately and ask them to login on Spotify. Once you have it, looking it up using your account becomes very easy. 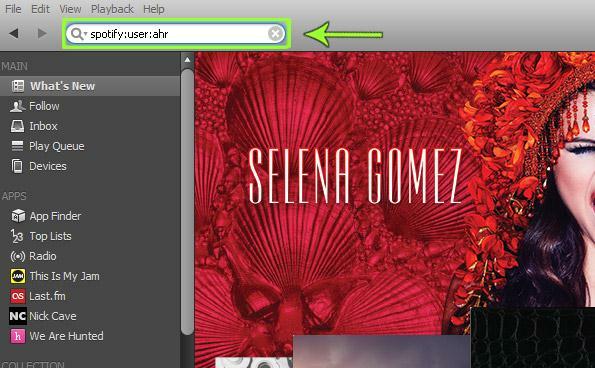 Step4 Simply go to the search box again and this time type in "spotify:user:USERNAME" and hit enter. Here, replace USERNAME with the actual username of your friends. 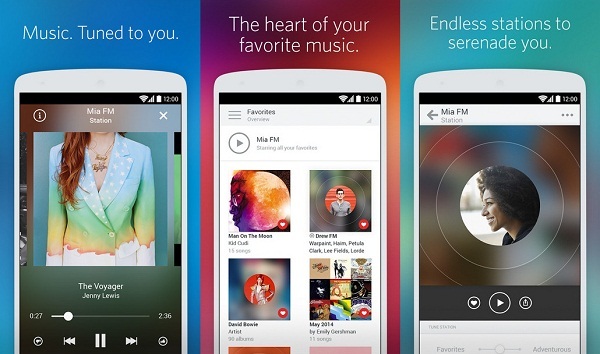 Have you heard a music you recently liked on Spotify and want to download or save it to listen to when offline? Well, I am happy to let you know that iMusic has made downloading from Spotify and other music streaming sites very simple and easy. 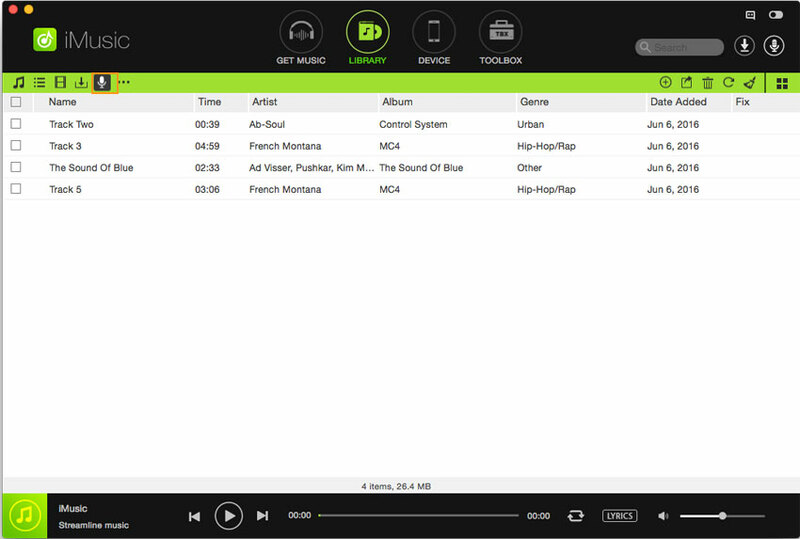 It has a built in feature that lets you download or save any music from Spotify and other music streaming sites right in to your computer with just a few clicks. 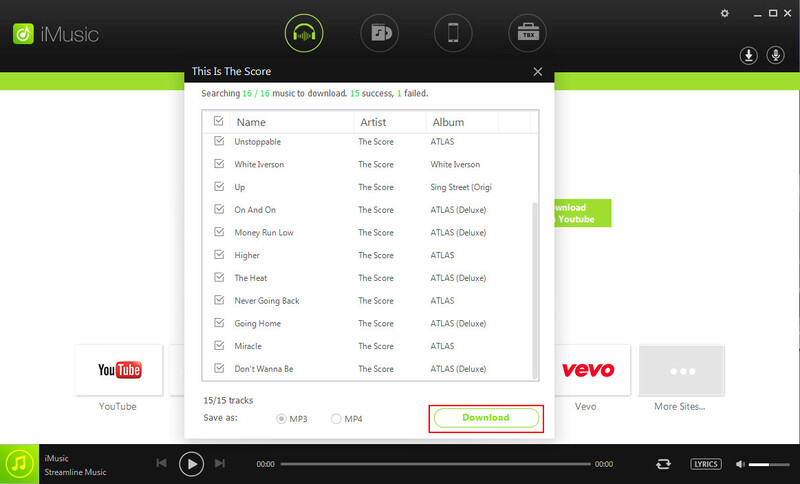 Follow the steps below to quickly download from Spotify. 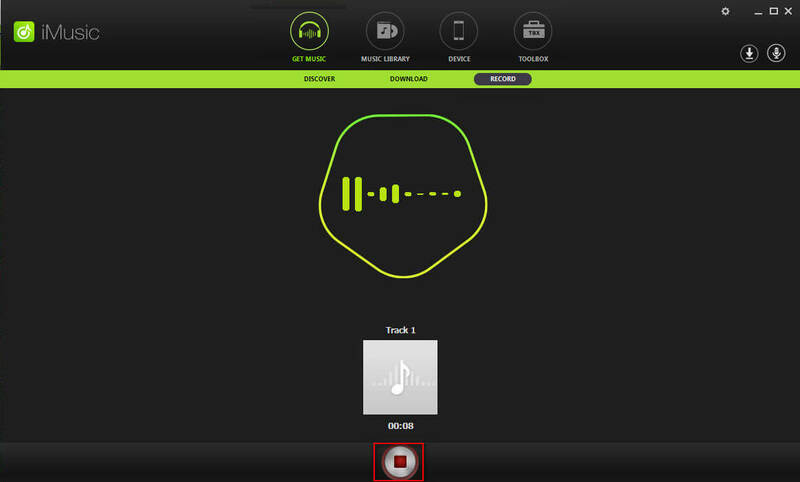 Step1 From your Spotify app, select the music you want to download and click on the play button. Step2 Open iMusic and click on "Get Music" > "Record" on the top of the interface. Then click on record icon as screenshot which on the bottom to begin recording. 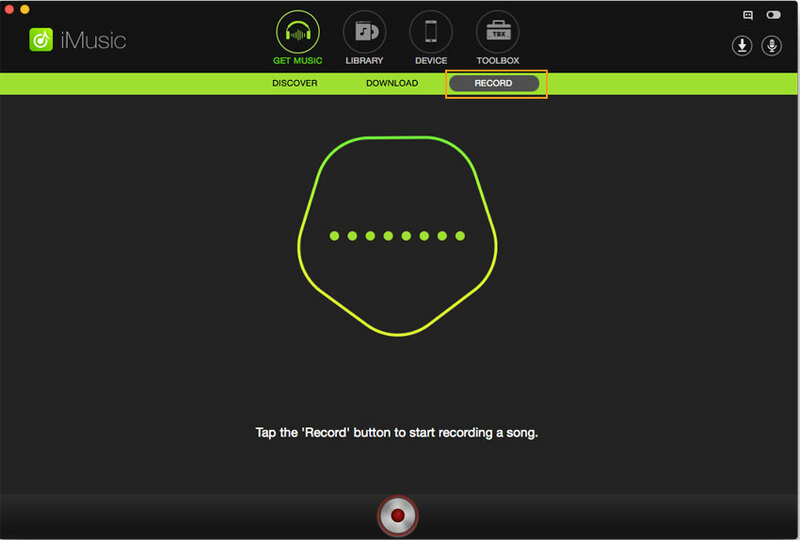 Step3 When you are done recording, click on the record icon again. Step4 To see your recorded music, click on "iTunes Library" on the top of iMusic software. 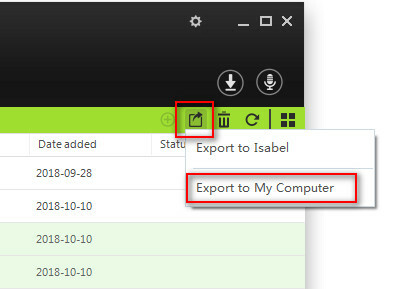 Step5 To save to your computer, select the music you want to save and click on Export which on the upper right corner. Now, choose the location you want to save it and you are done. 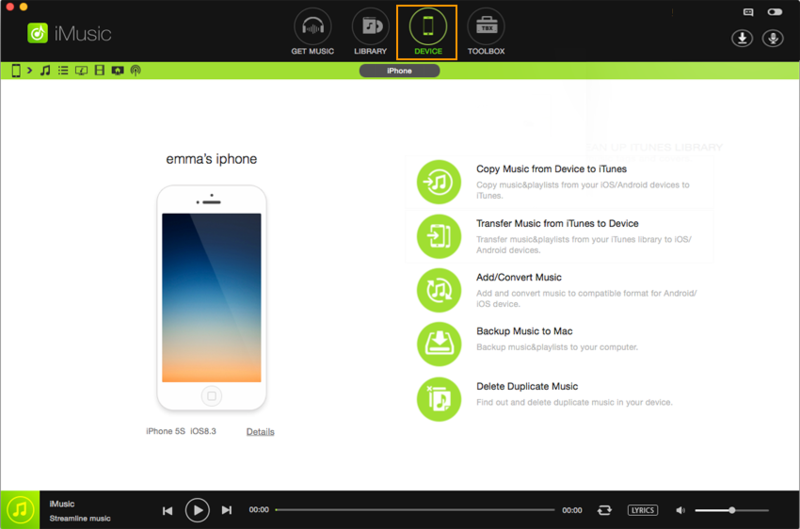 Of course, you can export Spotify music to your mobile as the same way. Or right click the songs to add to your device. Except the recording way to get the spotify music, you can always download the Spotify music directly by copying music's link. It is much easier to download through this way. Step1 Open iMusic and connect your friends’ mobile to your computer. Step2 Select what you want to transfer and click on the transfer button. 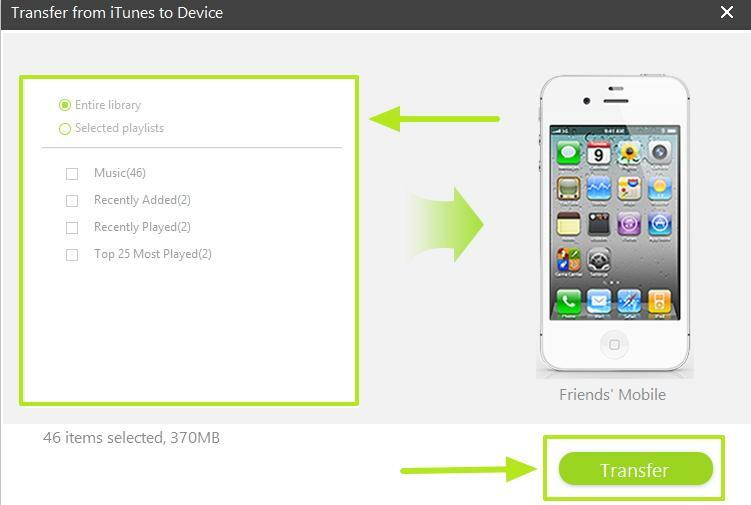 How-to > Streaming Music Services & Sites Tips > Can We Find Friends on Spotify and How?